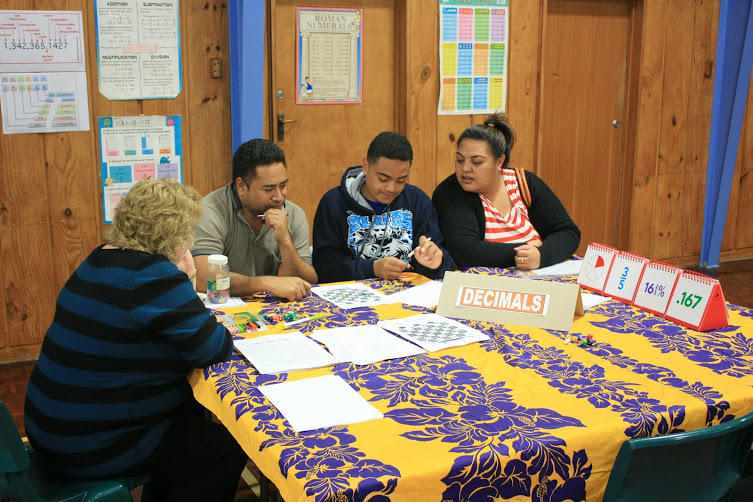 School workshops provide an opportunity for students and whanau to come together with our teaching staff, in an effort to further develop our learning-focused community. Key areas of the curriculum – Math, Reading and Writing – are being targeted and the evenings have been providing families with activities they can work through together, that will help to advance their child’s knowledge. Everything has been created in alignment with achieving at standard against the New Zealand Curriculum. We invite you to come along and learn how to support your child’s learning at OIS.